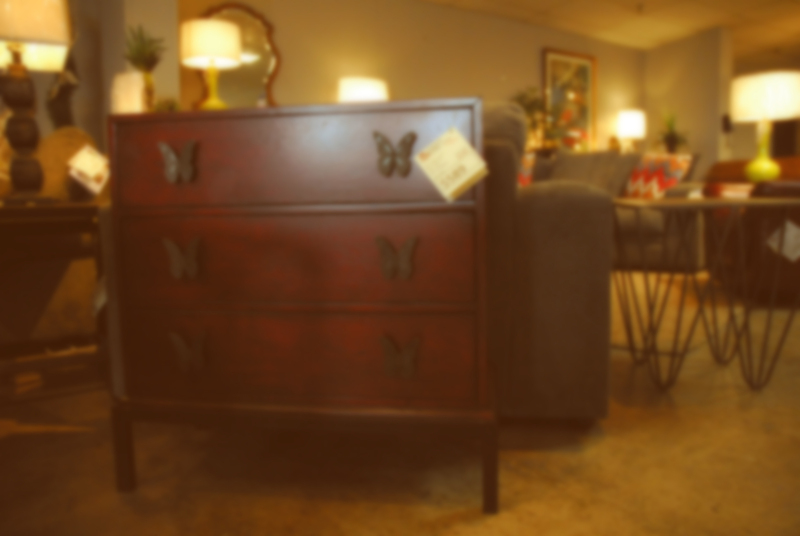 Kurlancheek Home Furnishings is your destination for quality furniture and accessories for your home. Our Showroom is located in Wilkes-Barre, in the heart of the Wyoming Valley. Here you will find one of a kind items from around the world as well as quality American made furniture that will last for generations. With thousands of items in stock, you’re sure to find something you love. We can even special order furniture and accessories with custom colors and fabrics to be sure they will fit perfectly with your existing decor. Sign Up for the Kurlancheek Home Furnishings Email List Today!